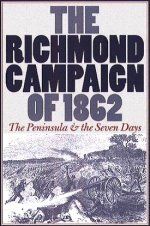 General William Franklin's Union division landed at Eltham's Landing and was attacked by two brigades of CSA General Smith's command, reacting to the threat to the Confederate army's trains on the Barhamsville Road. 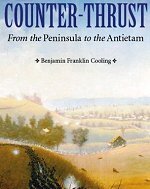 General Franklin's movement occurred while the Confederate army was withdrawing from the Williamsburg line. 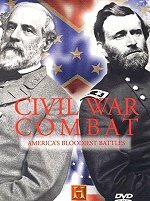 This is a valuable and welcome addition to this series of battlefield guides. 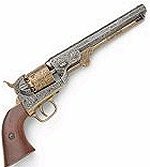 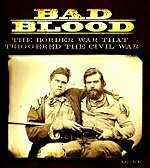 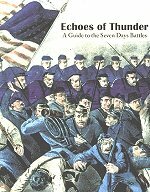 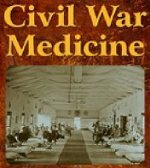 This book will provide you with a guide on the field or it will supplement reading about the American Civil War battle of The Seven Days. 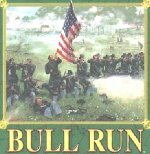 A window into the Union's internal conflict at building a military leadership team. 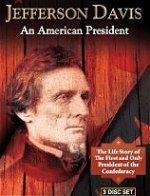 Lincoln's administration in disarray, with relations between the president and field commander McClellan strained to the breaking point. 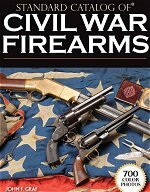 Shows how the fortunes of war shifted abruptly in the Union's favor, climaxing at Antietam. 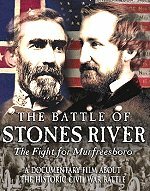 At dawn on December 31, 1862 the two armies clashed in a deadly struggle along the banks of Stones River. 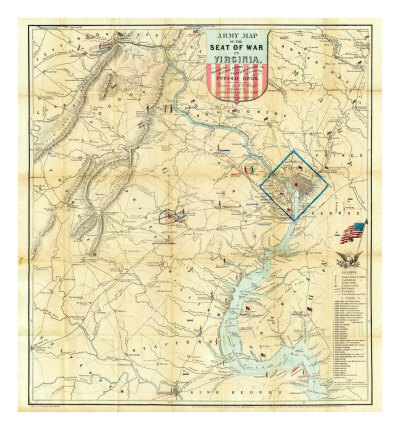 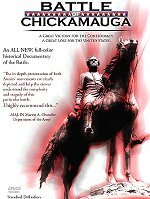 Chickamauga one of the fiercest engagements of the American Civil War. 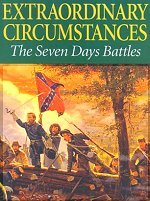 Over a period of two days, more than 100,000 men struggled for control of the south's transportation hub, Chattanooga. 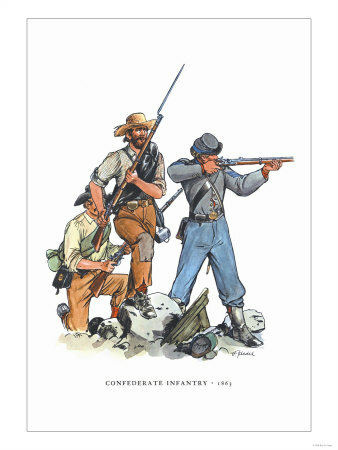 Photography of the park with authentic battlefield illustrations and life-like paintings. 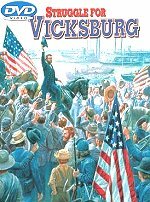 Vicksburg's wartime role in the bloody and brutal conflict.